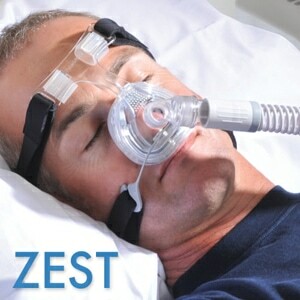 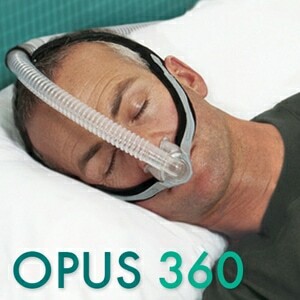 This ThermoSmart Heated Tubing is made exclusively for use with F&P SleepStyle Series Auto CPAP Machines. 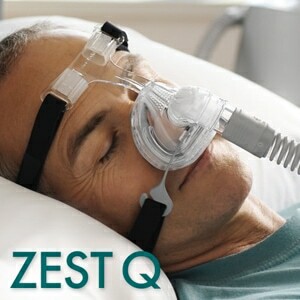 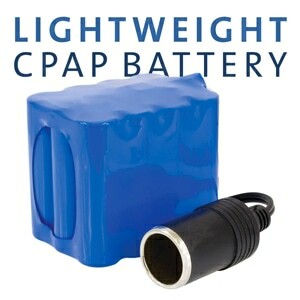 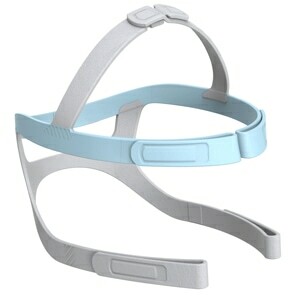 It includes an internal heated coil to help prevent "rainout" and improve humidification levels during CPAP therapy. 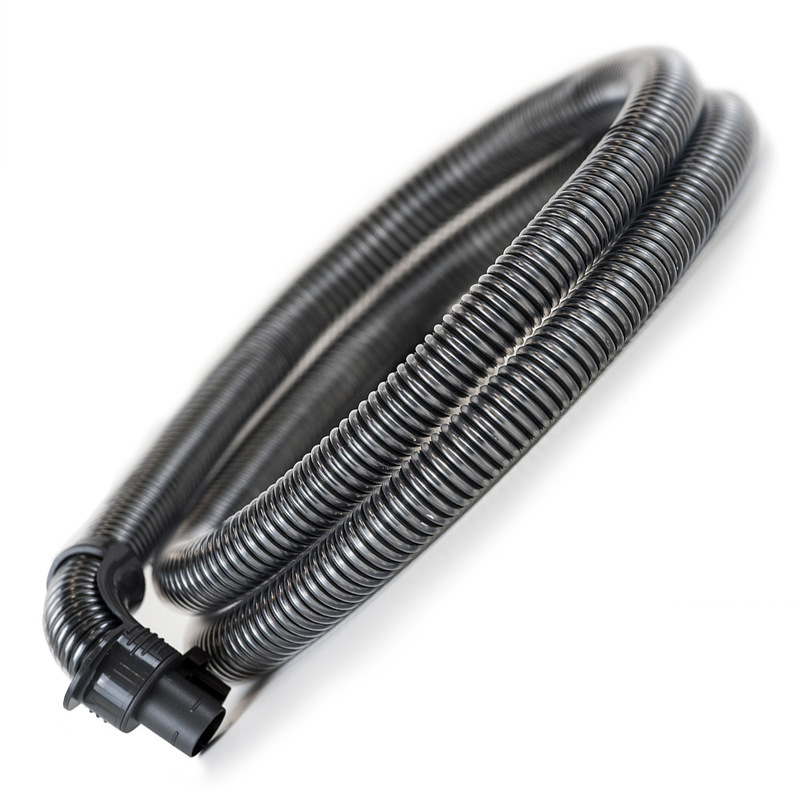 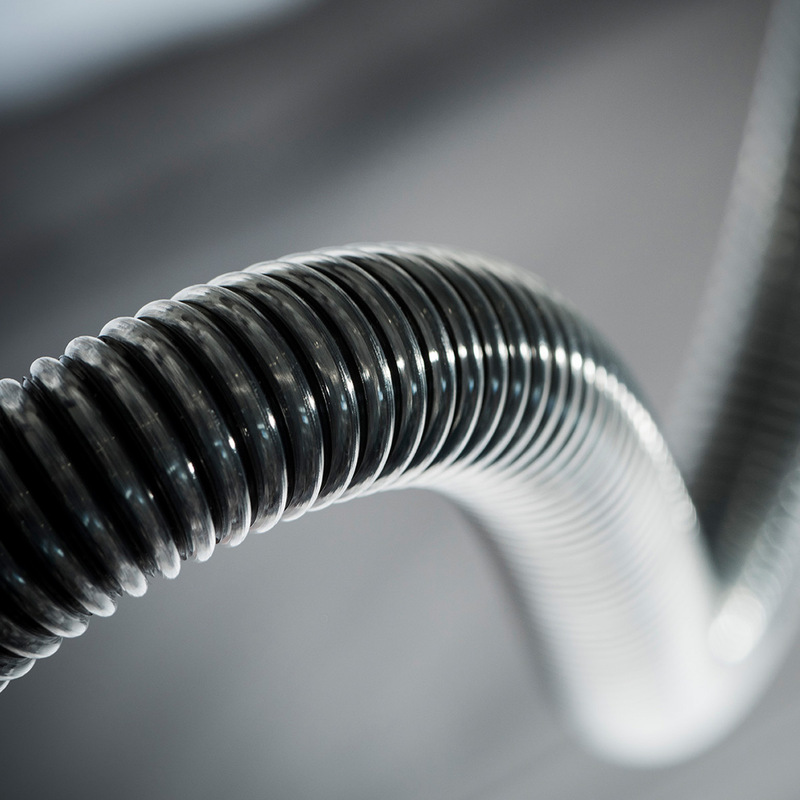 SleepStyle ThermoSmart Tubing features internal heated coils, with AirSpiral Technology, that eliminate rainout in the hose and deliver optimal temperature and humidity levels to the user regardless of changes in outside air temperatures or conditions. 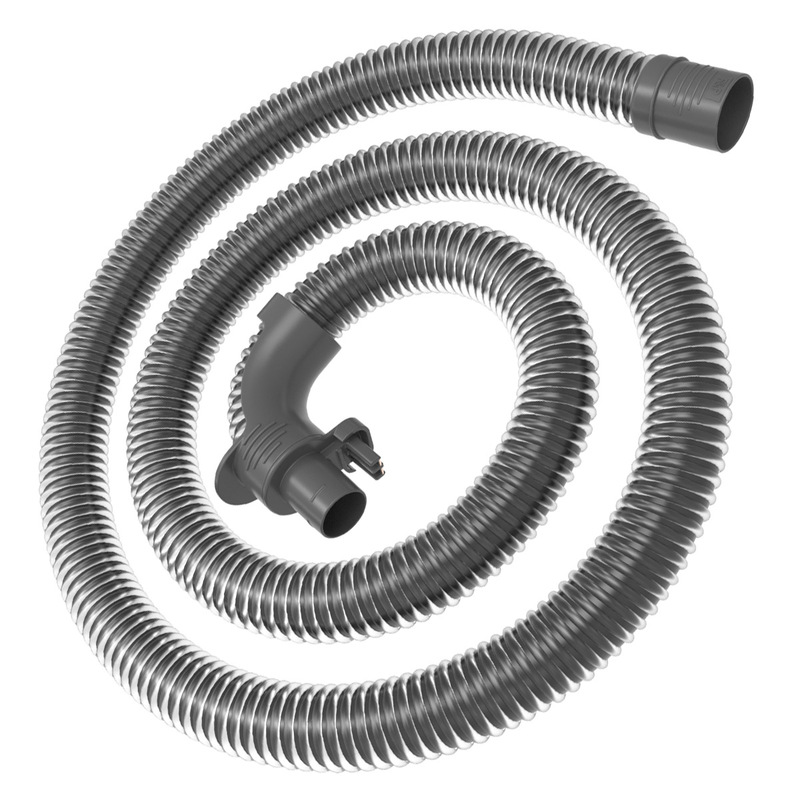 Usage Information: F&P SleepStyle ThermoSmart Tubing comes complete with the elbow connector as shown. 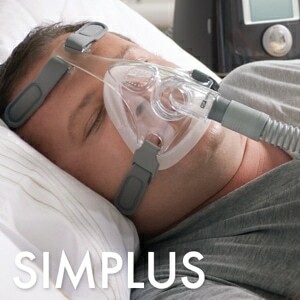 For proper operation, make sure the connectors on the ThermoSmart Breathing Tube click into position with the ThermoSmart connection on the back of your SleepStyle sleep therapy device. 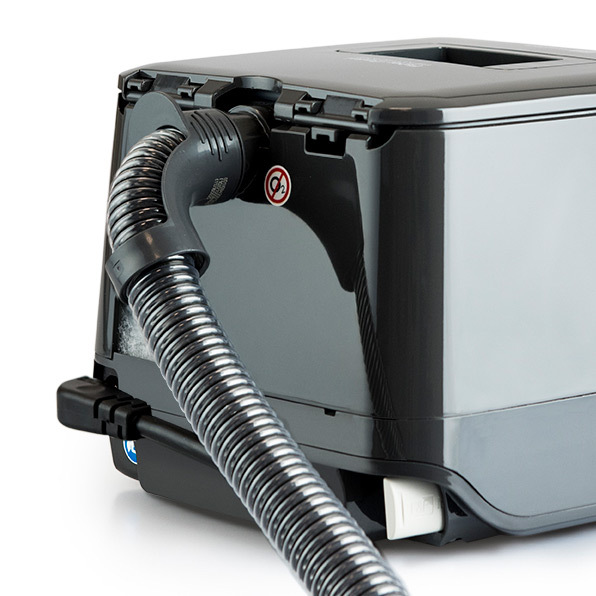 For full usage instructions please review the user manual that came with your machine.